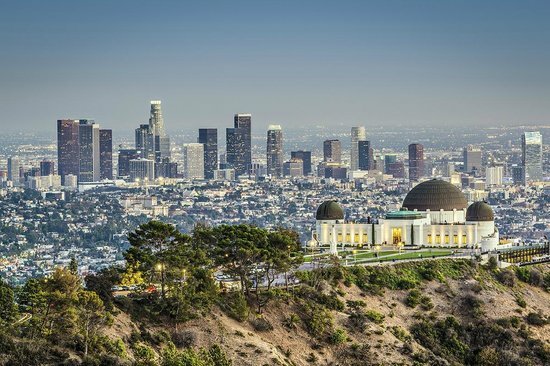 If Greater Los Angeles isn’t able to add housing, the pressure is going to continue to build. Unfortunately, Zillow has forecast a 4.5 percent rent increase in Los Angeles for the coming year. 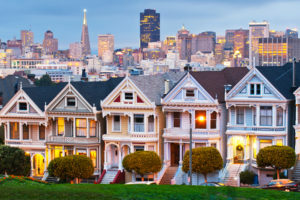 Olsen claims the study found that rent increases are closely tied to growing homelessness in places such as Los Angeles and New York City, where there is little low-income housing for people priced out of gentrifying neighborhoods to retreat to. 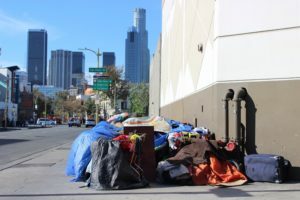 The Los Angeles Homeless Services Authority blamed rent increases for a 26 percent surge in homelessness from 2016 to 2017. 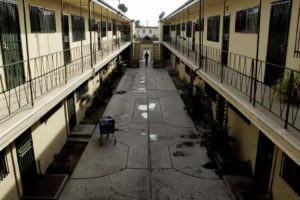 The Housing Authority said more than a quarter of Los Angeles residents spend more than 30 percent of their income on housing. The agency also reported that while the median rent, adjusted for inflation, jumped 28 percent from 2000 to 2014, renter income declined eight percent. Hopefully more people are not pushed out of their homes or apartments due to increasing housing and rental costs.